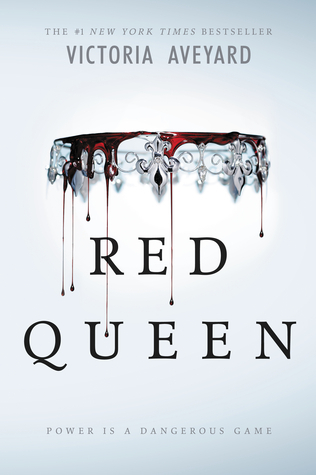 I loved Red Queen, and like you said even if some of the events we’ve seen before on other YA novels it still doesn’t mean the book can’t be great and engaging! I just got the second book…I’m itching to start it! Have you read it yet?